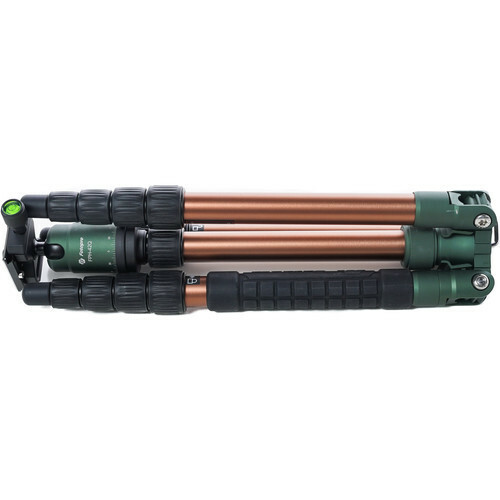 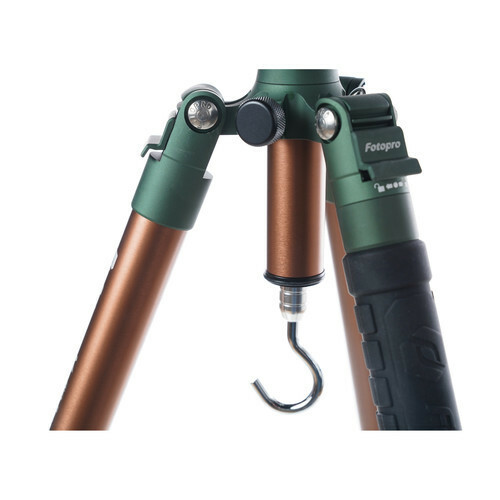 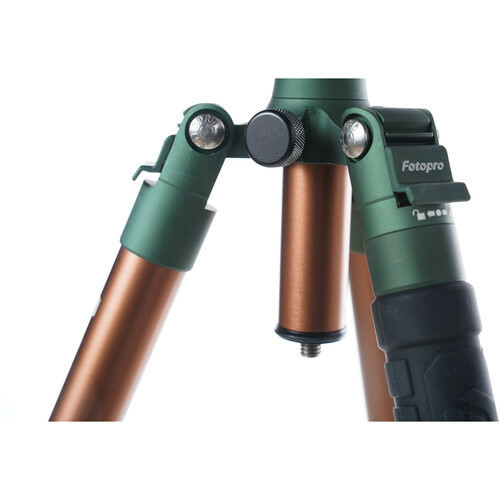 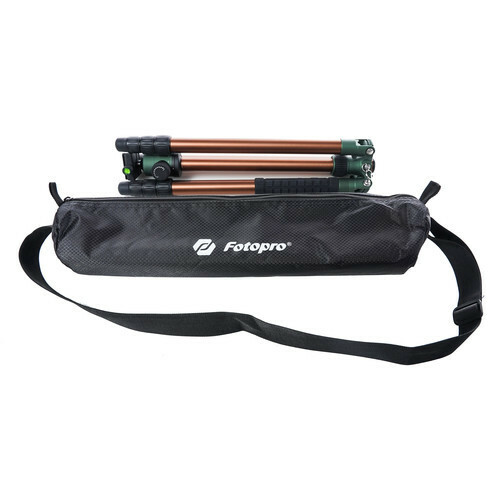 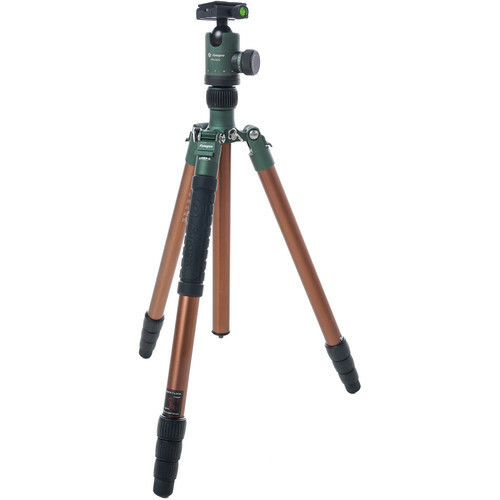 The green Fotopro X-GO Chameleon is a 4-section aluminum support that has a twist lock leg system that allows, along with the rapid center column, for a maximum height of 62". 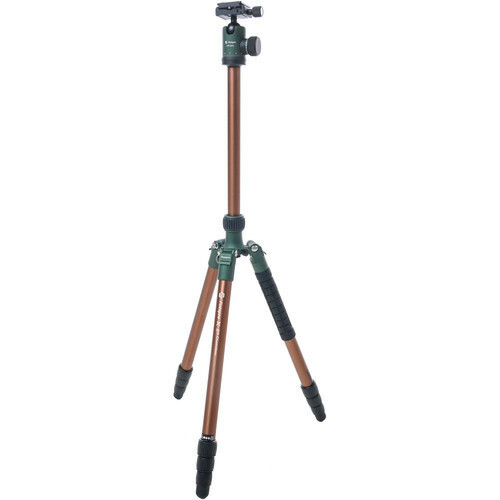 Collapsing both legs and center column enable the tripod to have a minimum height of 17". 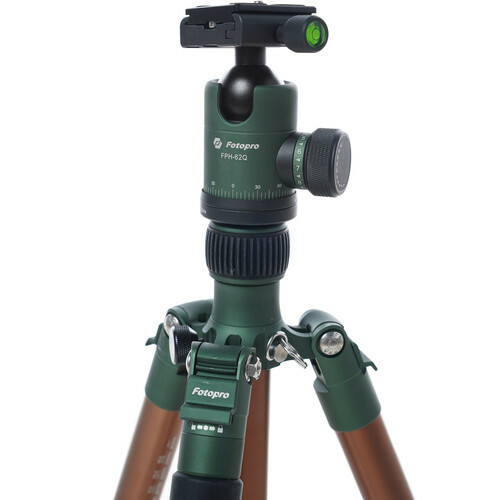 This tripod includes the Arca-type FPH-52Q ball head, which can hold cameras that weigh up to 17.6 lb with its quick release plate. 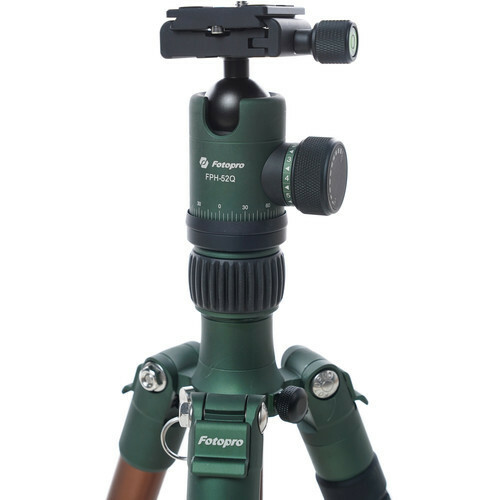 The head has two separate knobs, one that controls the movement of the ball, which can be positioned at a 90° angle, and a second knob controls the 360° pan. 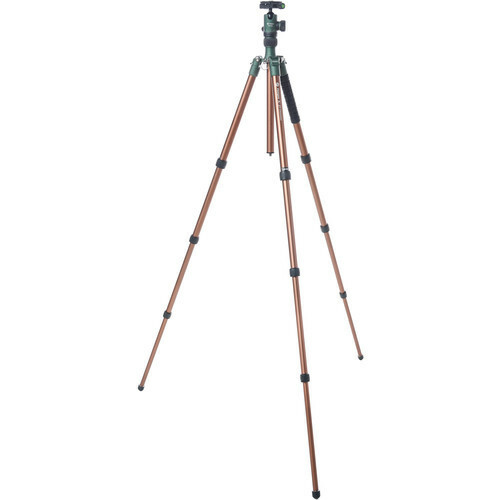 A bubble level is included to help you to have a leveled horizon. 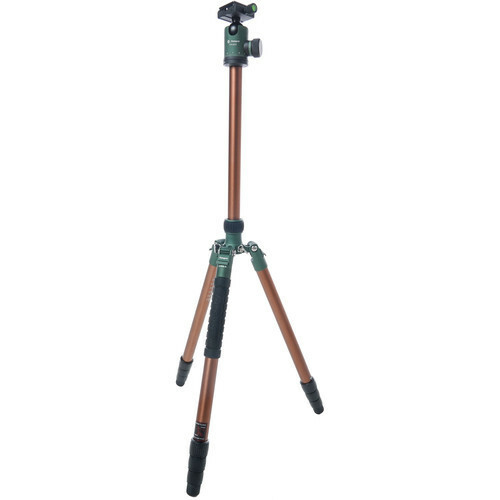 One of the tripod's legs is removable, so it can convert into a working monopod. 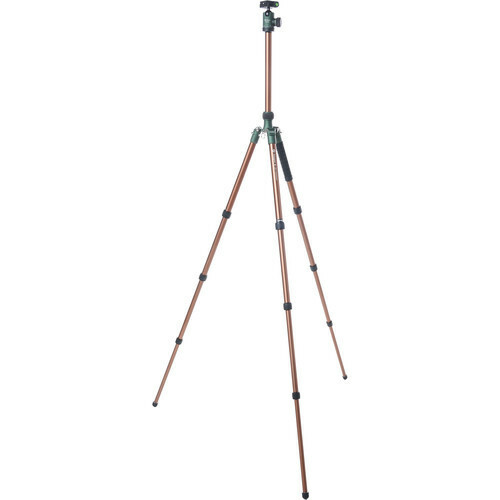 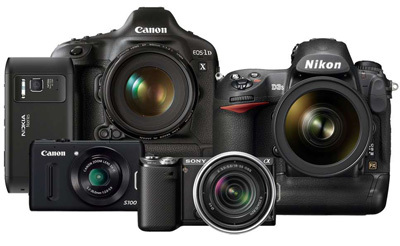 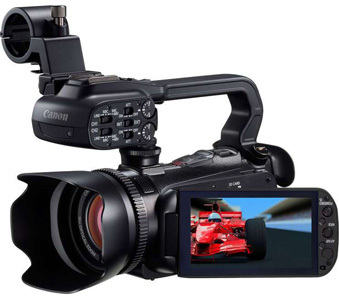 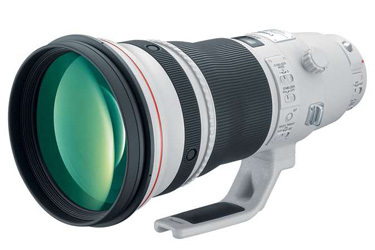 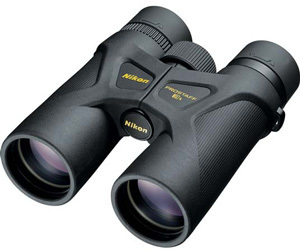 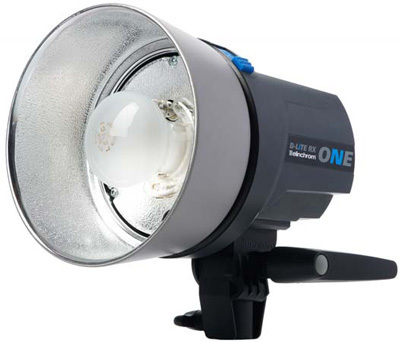 This enables you to have a camera support when a tripod cannot enter certain areas.